The example above was with a function that does not take any arguments. 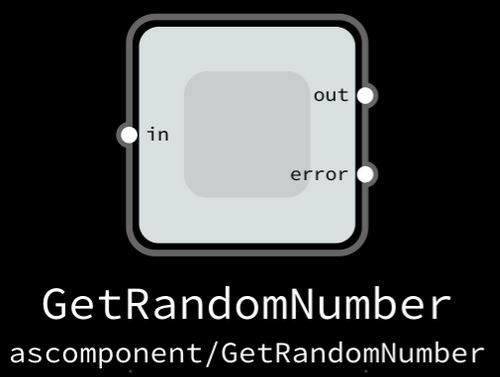 With functions that accept arguments, each of them becomes an input port. The function will be called when both input ports have a packet available. Here we get the BODY element of the browser runtime. When that has been loaded, we trigger the fetch component above. If the request succeeds, we process it through a string template to write a quick report to the page. If it fails, we grab the error message and write that. 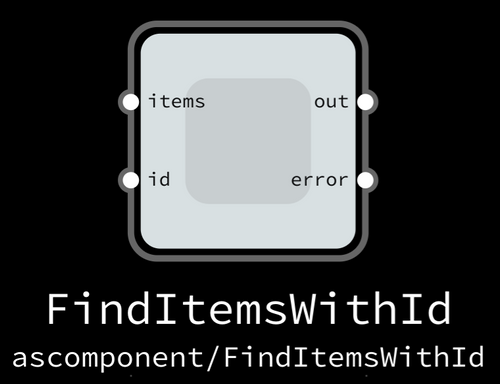 The default location for a NoFlo component is components/ComponentName.js inside your project folder. Add your new components to this folder, and NoFlo will be able to run them. If you’re using Flowhub, you can also write the components in the integrated code editor, and they will be sent to the runtime. We’ve already updated the hosted NoFlo browser runtime to 1.1, so you can get started with this new component API right away. 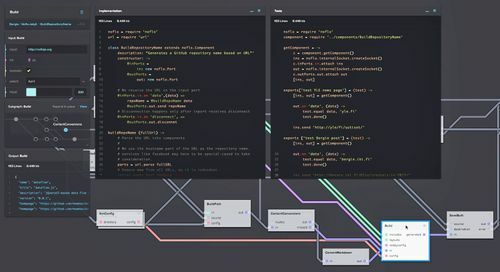 If you need to work with more complex firing patterns, like combining streams or having control ports, you can of course still write regular Process API components. The regular component API is quite a bit more verbose, but at the same time gives you full access to NoFlo APIs for dealing with manually controlled preconditions, state management, and creating generators. However, thinking about the hundreds of NoFlo components out there, most of them could be written much more simply with asComponent. 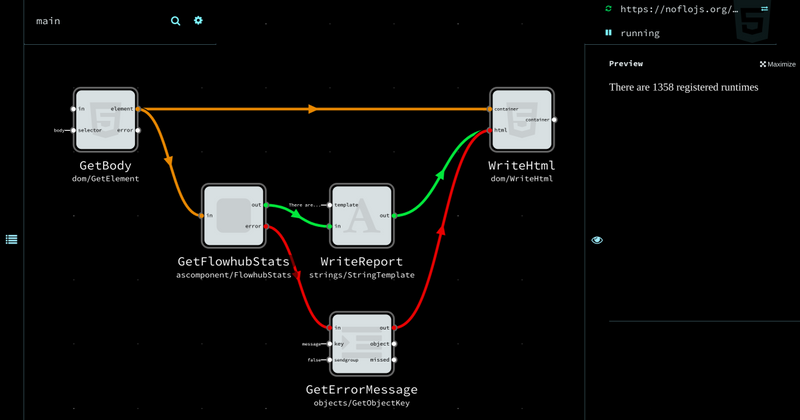 This will hopefully make the process of developing NoFlo programs a lot more straightforward. Read more NoFlo component documentation and asComponent API docs.